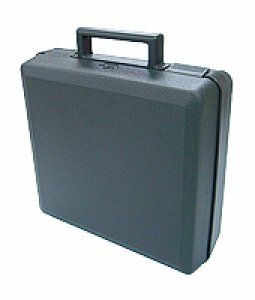 • Up to 3 sensors can be packed into the hard carry case. All the clamp sensors can fit in the case except for the KEW 8123 clamp sensor. (*) Combinations available can be checked here.